Nadeem, Lisa, Ashwati & Oliver went to Danish Cup. Lisa came home with two Bronze medals in the GS and GD. 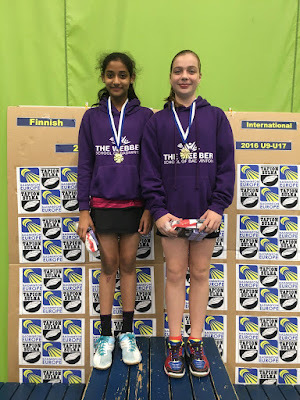 The badminton scholars enjoyed a brilliant trip to Finland this half term. Lisa won GS, GD and MXD at U13, Nadeem won BS and BD at U13, Ashwati won GD with Lisa at U13 and Oliver won MXD with Lisa at u13. 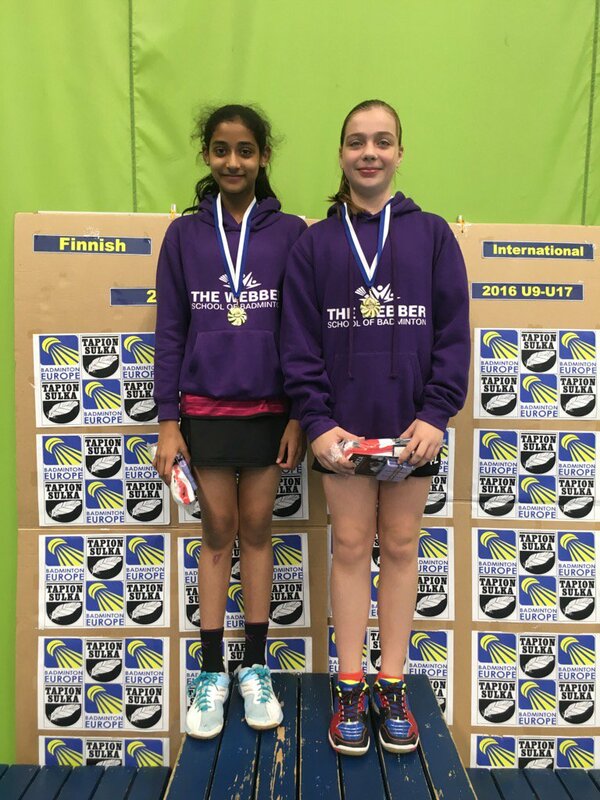 So a clean sweep of International titles at the U13 age group. Adam also got a Bronze medal in the U15 BD. A very impressive performance from the guys! Well done all.